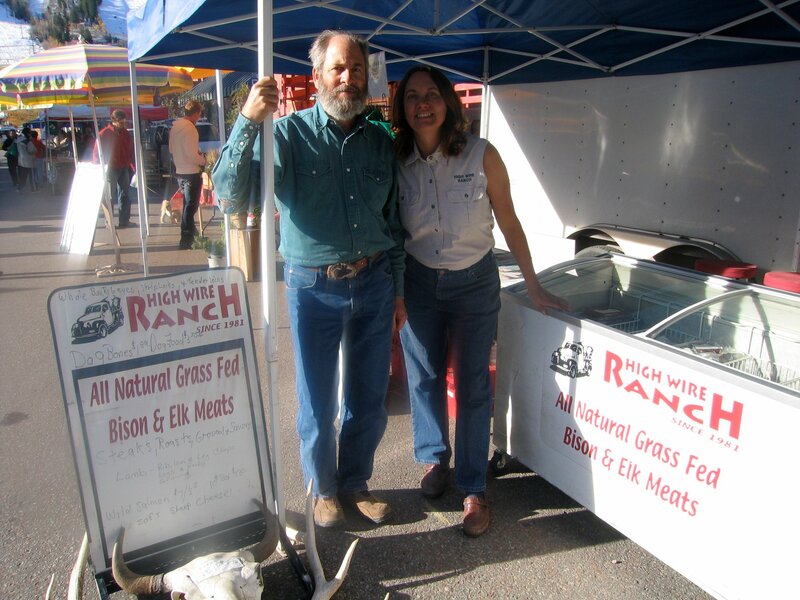 High Wire Ranch has been raising bison since 1981 & elk since 1987! 100% grass fed Bison and Elk, Non-GMO and gluten free. Our animals are not given hormones or sub-therapeutic antibiotics. All our meat is USDA inspected, professionally processed, and vacuum packaged. ​No added nitrates or MSG!